I decided to say goodbye to my 10 year love affair with my lash extensions after finding out that the glue used to adhere them is toxic. I was nicknamed ‘Bambi’ for a reason, I always requested the absolute longest lash extensions available. I loved waking up feeling and looking fab. So I was beyond excited to find out that NuvaLash offered an all natural alternative. And ladies with lash extension this is safe to use while you have your lash extensions on. So you don’t have to wait for them to fall off and start with stubs like I did! 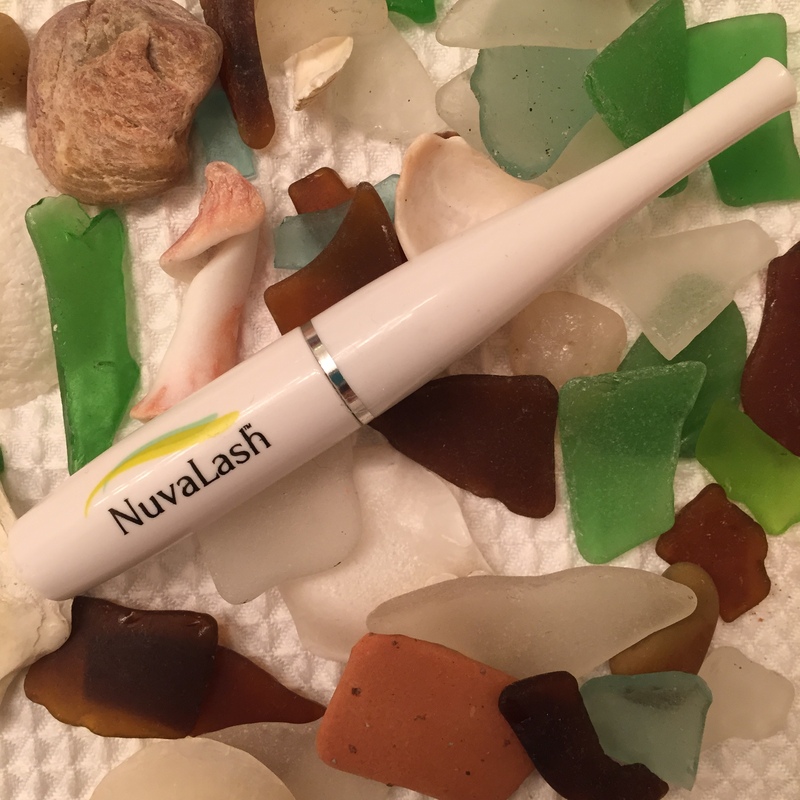 NUVALASH only contains naturally ocurring, plant-based ingredients to noticeably enhance the look of lashes without harmful effects on the eyes. I am so happy to report in a mere 2 weeks my lashes have already doubled in length!!!! I will do a full report when I finish the bottle. I’m very excited to report so far so good! I’m on my way to Bambi Lashes again. This time they might be my own. For anyone that is looking to naturally enhance their eyelashes, this is a must have! I wish I would have started using this while I had a full set of extensions. Either way I’m on the path to fabulous long lashes. Check out their Instagram for before and after pictures. Don’t forget they have set up code ACLBRN2015 to save you at check out.